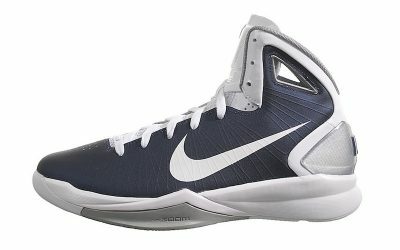 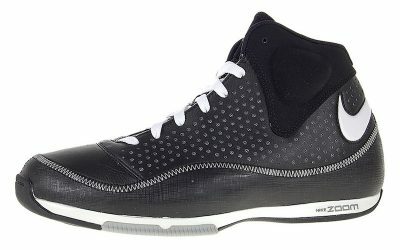 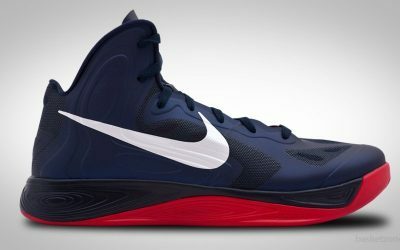 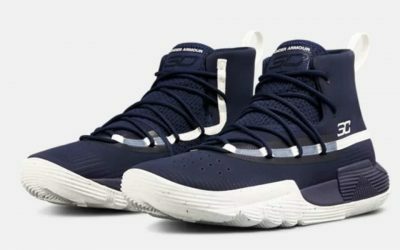 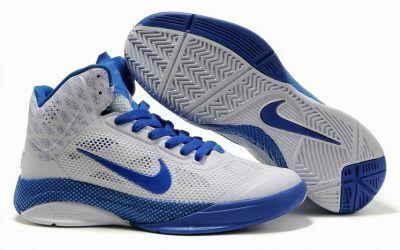 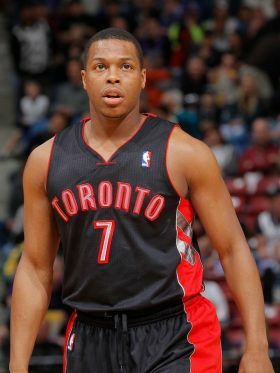 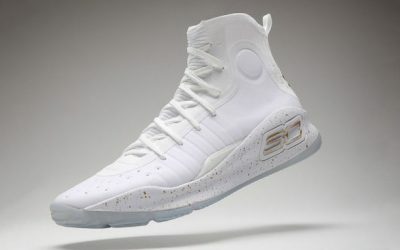 Drafted out of Davidson with the 7th overall pick in the 2009 NBA draft, Stephen Curry began his career as a Nike athlete, and wore PEs of the Nike Hyperdunk and Hyperfuse models in his first several seasons. 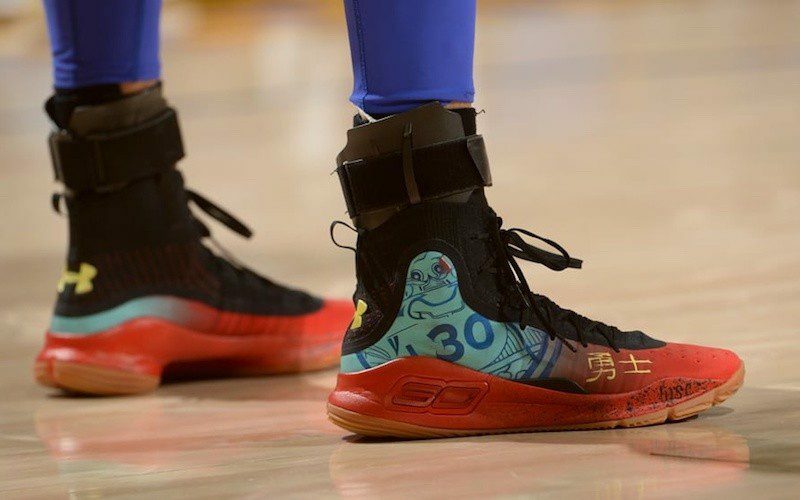 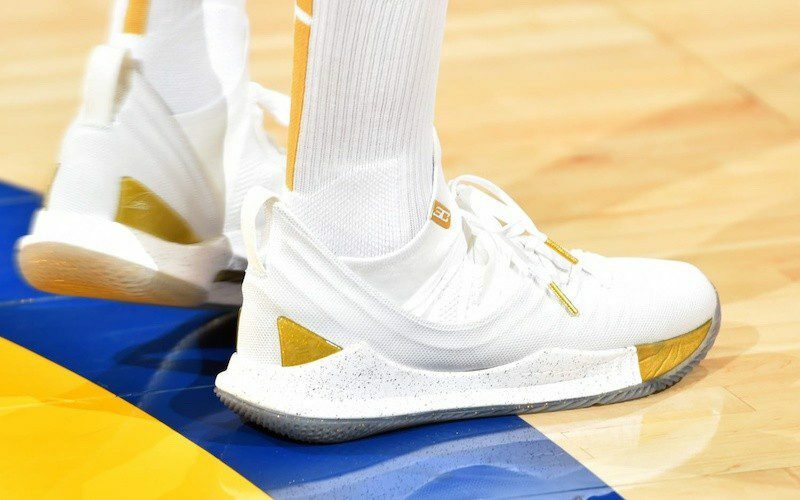 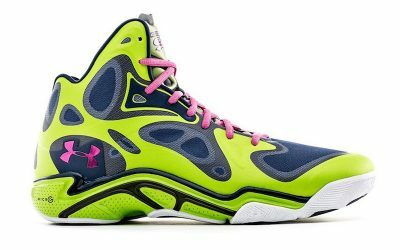 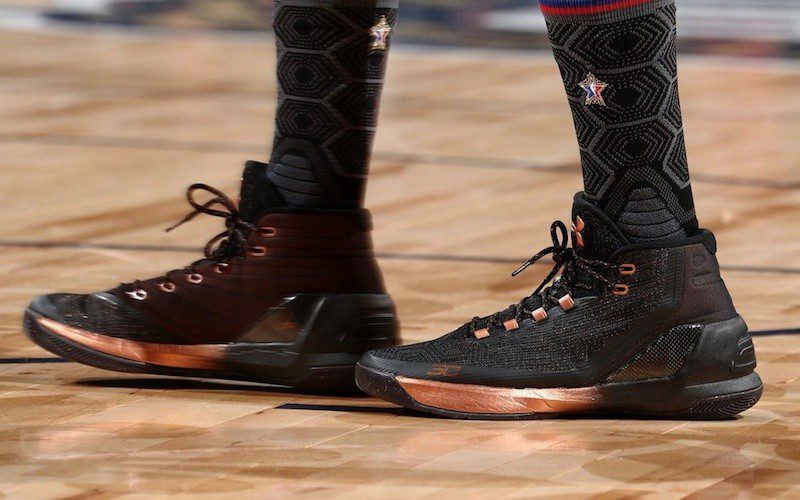 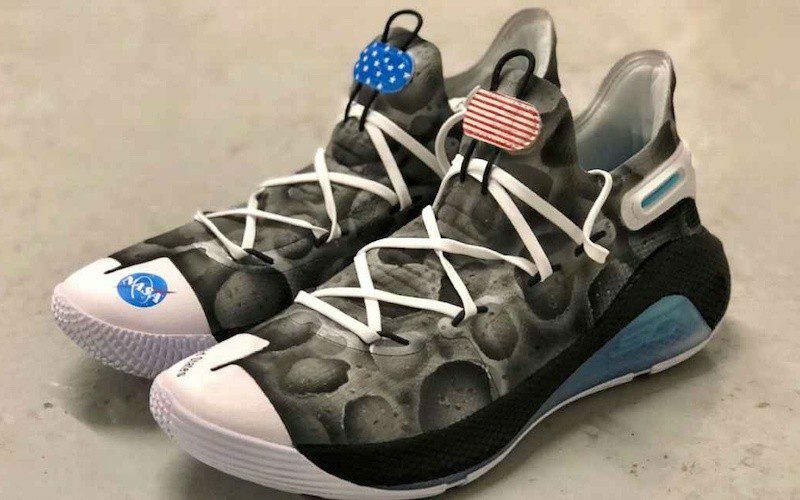 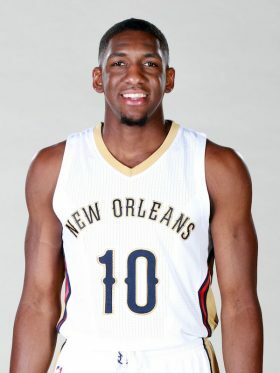 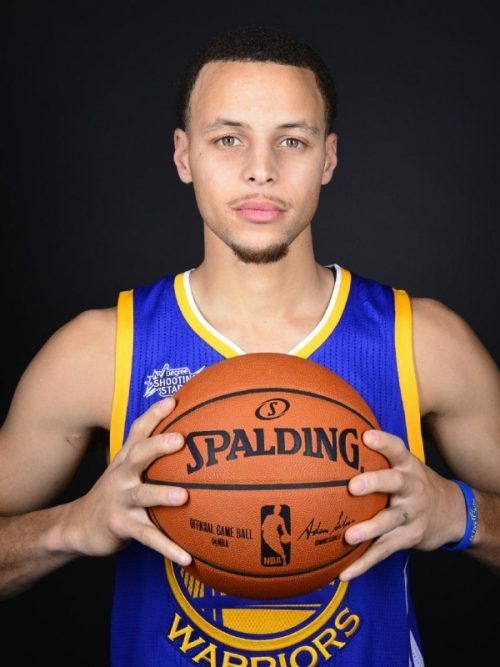 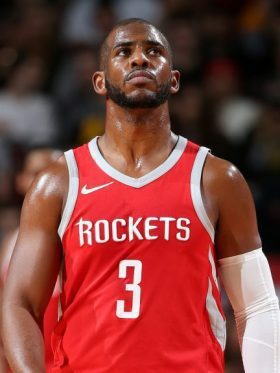 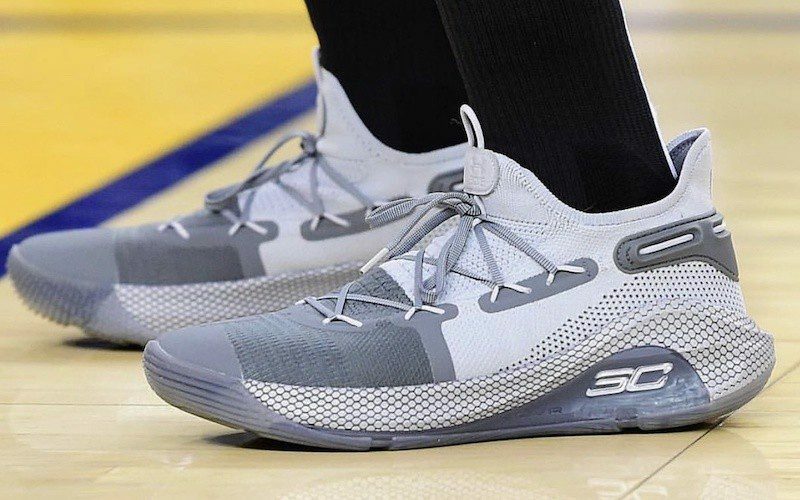 After an embarrassing pitch meeting with Nike executives, he was scooped up by Under Armour in 2013, and wore the Clutchfit Drive and Anatomix Spawn before releasing his signature shoe, the Curry, in 2015. 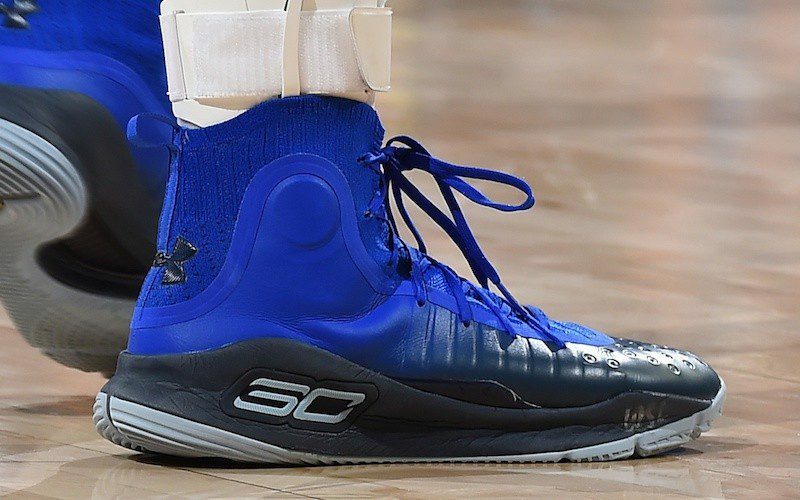 Under Armour was not much of a player in the NBA before Steph Curry came along, but his cache has made it one of the fastest growing brands in the league. 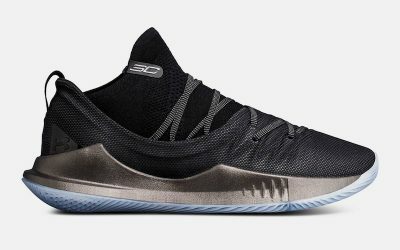 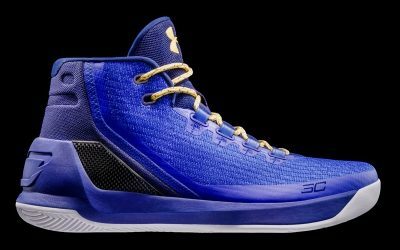 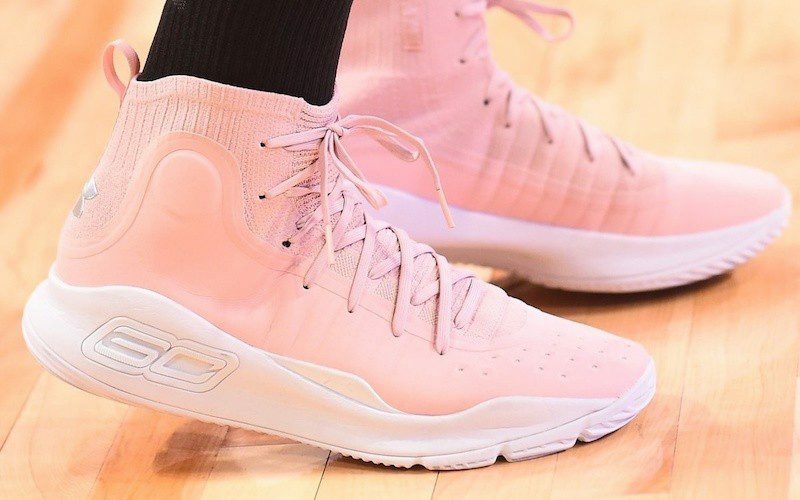 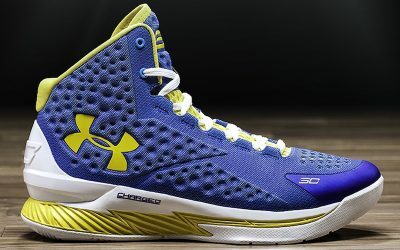 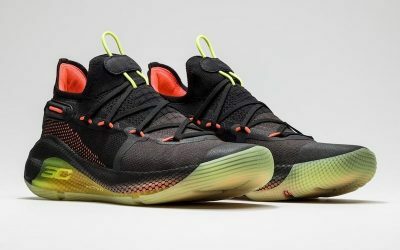 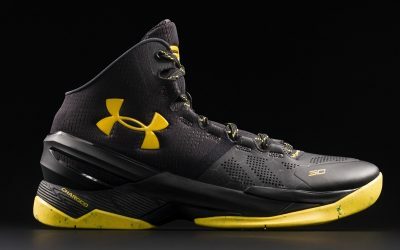 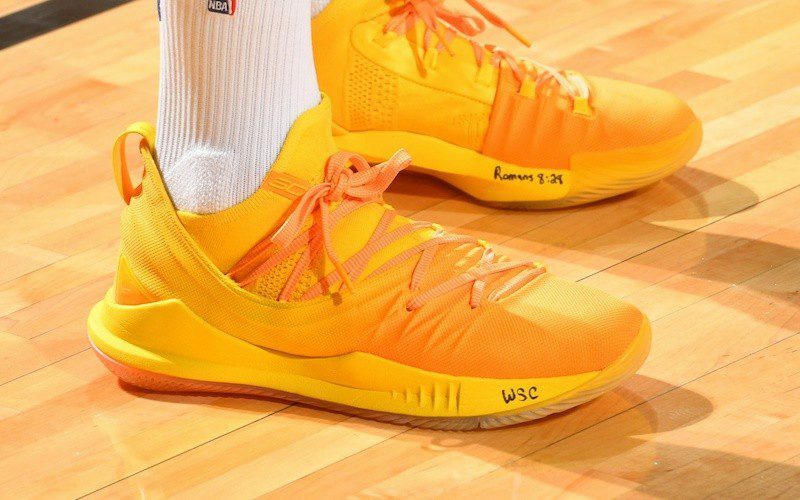 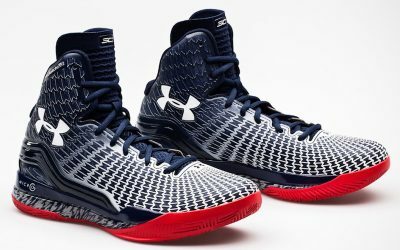 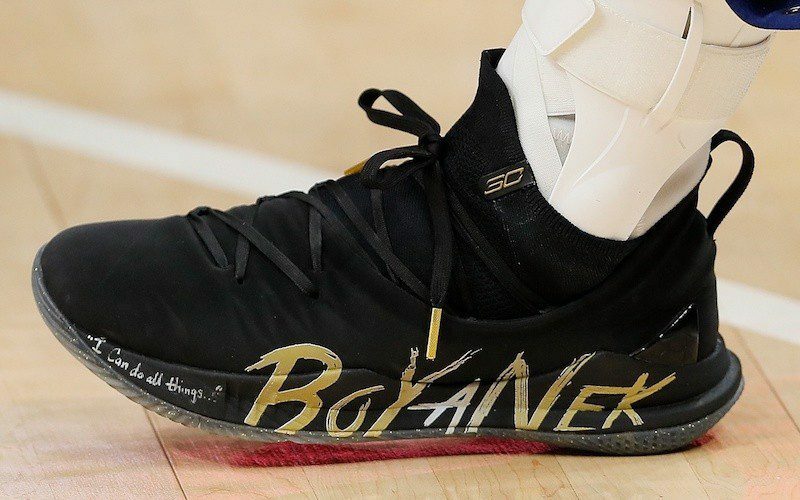 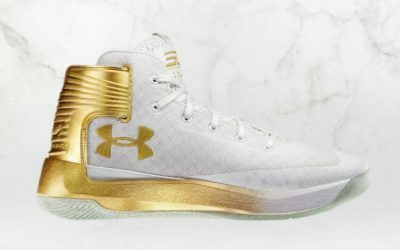 He now has a secondary signature shoe, the Under Armour Curry 3ZER0, which released its second iteration on August 6.